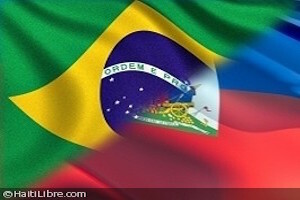 Brasil will play against Haiti in the second round of group B Copa America. Brasil disappointed in the first game against Ecuador by failing to win. The match ended 0-0. They are also playing without their best player Neymar and they did not come to this tournament with their best squad. However Selecao is and always has been one of the best teams in the world and main contender for the title. Haiti lost their last 3 games in a raw. They are playing defensive football, without much creativity in attack. In their first Copa America game, they lost from Peru with 1-0. Brasil will totally control this game as they are playing against the weakest opponent in the whole tournament and already beaten them with 6-0. I expect another convincing victory.